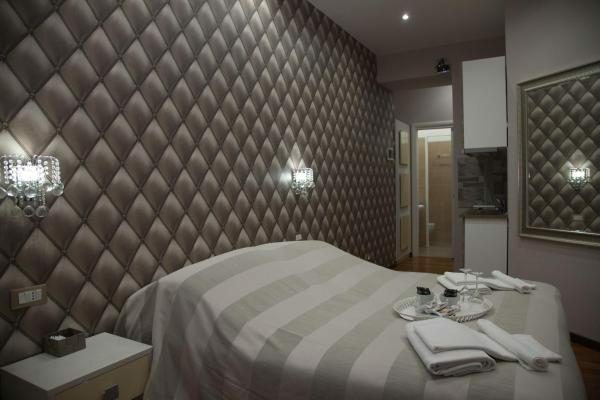 Cesarini, centrally situated on Corso Vittorio Emanuele II. 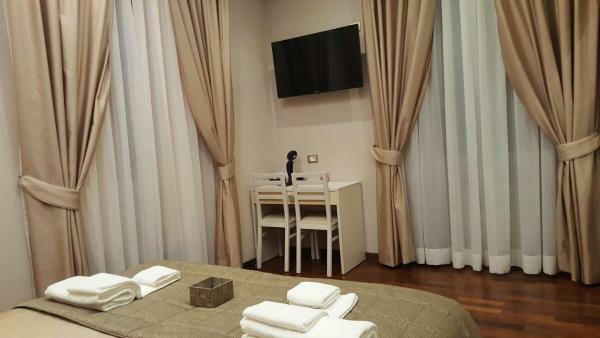 All rooms are recently renovated, and come with soft beds, LCD TV, air conditioning, and free Wi-Fi. 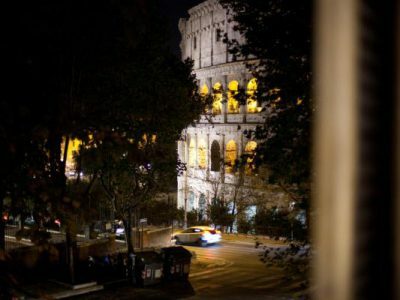 300 m from Roman Forum, Imperial Relais is situated in Rome and provides air-conditioned rooms.Popular points of interest nearby include Coliseum, Piazza Venezia and Palazzo Venezia. 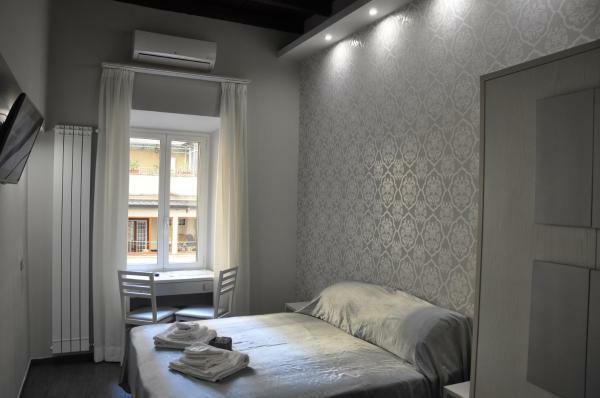 Free WiFi is provided.Rione Monti is a great choice for travellers interested in roman ruins, food and sightseeing. 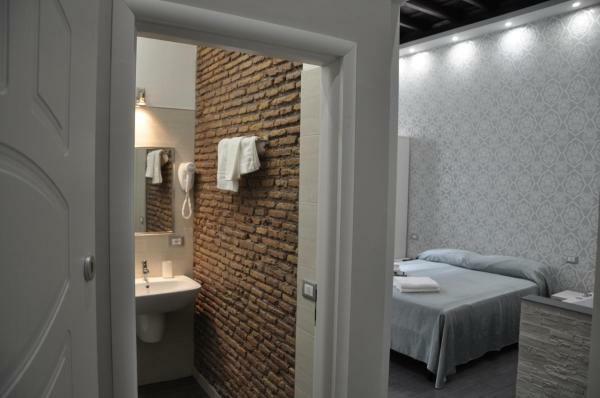 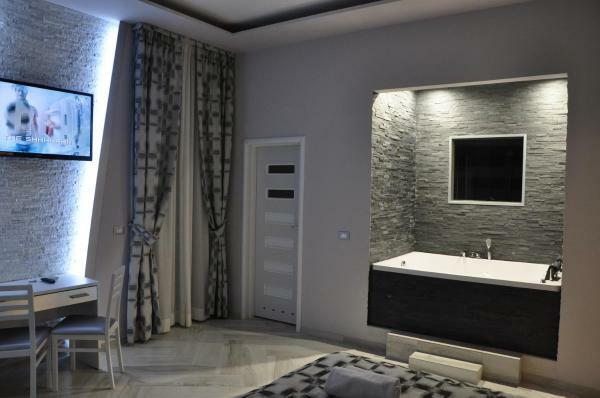 Located in the Rione Monti district, 100m from Coliseum, all units are fitted with a flat-screen TV. 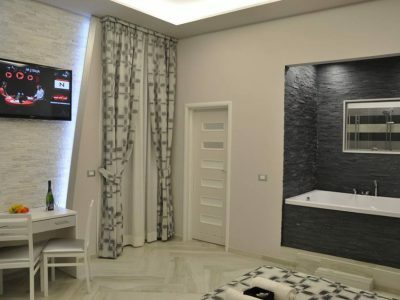 Rooms are fitted with akettle and a private bathroom with free toiletries, free WiFi and air conditioning, while some rooms here will provide you with a kitchenette equipped with a fridge.